A division of a large telecoms company was responsible for the design of new products, specifically telecoms switches. These pcbs cost $15k each to make. This company would make perhaps 5 different versions, each one an improved version of the first, until they were satisfied with the design and released it to production. Although each new version of the pcb is slightly different, most of the ICs, which make up 90% of the cost, are the same. 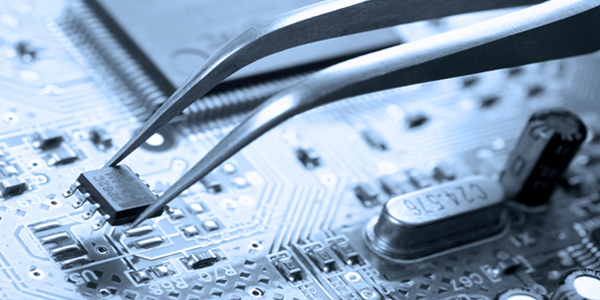 By sending the previous version of the pcb to Retronix for component recovery, the oem reduced the cost of their NPI production process by over 50%, without compromising quality, using Retronix’s IC rescue process. Retronix recognised the advantages in providing a very high repeatability, high reliability, fully automated system for re-tinning leaded components and is pleased to announce the availability of its fully-automated process. thats why Retronix's Process Reduces OEM Production Costs for NPI by Over 50%.